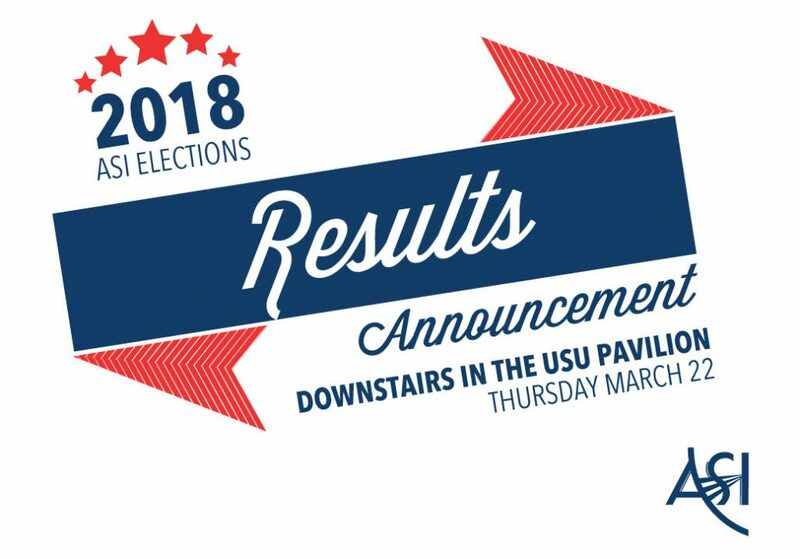 Check out who won your vote in this past 2018-2019 ASI Election! The new senators and executives will be officially installed on June 1, 2018. Copies of vote totals are available in the ASI office rm. 316-317 or by contacting 559.278.2656. As the recognized student body government organization at California State University, Fresno, Associated Students, Inc. (ASI) provides a means for effective student participation in the governance of the University, fosters awareness of student opinions on campus issues, assists in the protection of student rights, and provides programs and services to meet the needs of the students and campus community.